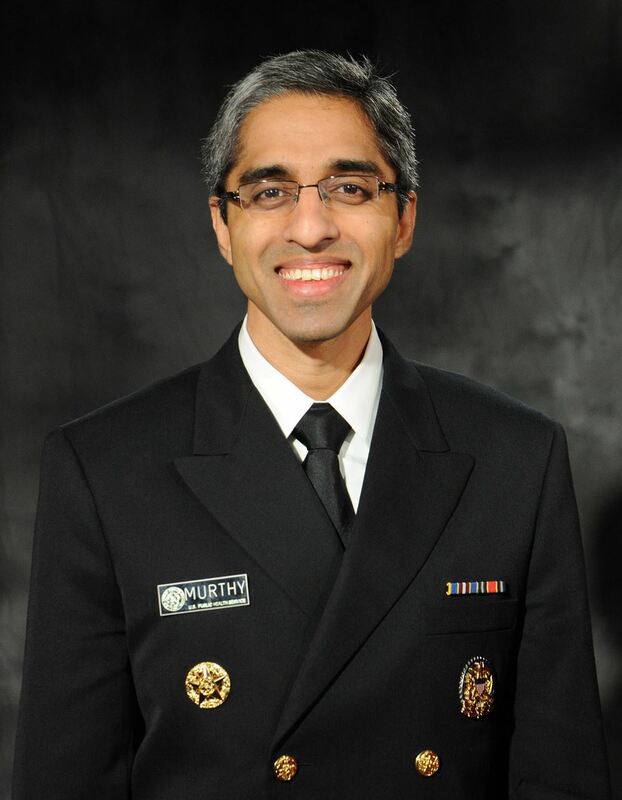 A video montage from FoundationsTV for the November 18, 2017 39th Annual gala featuring Vivek H. Murthy, M.D., 19th Surgeon General. The Indian Medical Association of New England held its annual General Body Meeting and gala on November 21, 2015 at the Burlington Marriott hotel in Burlington, MA. The event opened with a welcome by President Dr. Seema Arora who recounted the accomplishments of the year that included a wide variety of activities including participating in Mega health expo, childhood obesity program etc. She recognized the past presidents of IMANE. Dr. Nahid Bhadelia, Director of Infection at Boston University, Woman of the year 2016 and a Frontline physician for providing care to Ebola patients in Sierra Leone with WHO gave a detailed talk on Ebola patients. Kay Khan, State Representative, Massachusetts house of States was the honorable guest. Members: Dr Pramod Shah, Dr Ashok Joshi and Dr.Vikas Desai. AAPI Region 7 Representative: Dr. Seema Arora. President's Awards: Dr Geeta Trivedi, Dr Sameer Kapasi and Dr. Paul Mathew. As IMANE moves to the next year under the leadership of Dr. Sapna Aggarwal, Lokvani wishes the team great success.